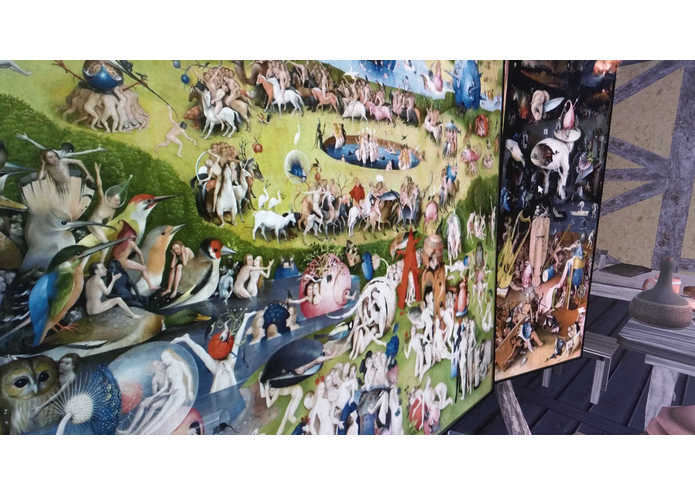 The Delights of Hieronymus Bosch is a documentary style Virtual Reality experience which provides an innovative way for people to experience the Hieronymus Bosch painting - The Garden of Earthly Delights up close and personal. Viewers can explore a single Bosch painting as a complete experience, similar to a visitor exploring a complete body of work at a museum. The painting is expanded as they explore for improved scrutiny of its full glory. The application will help to popularize Bosch's work for a wider audience and provide a rich new tool for the public to discover the artist and his work. A controller is optional. 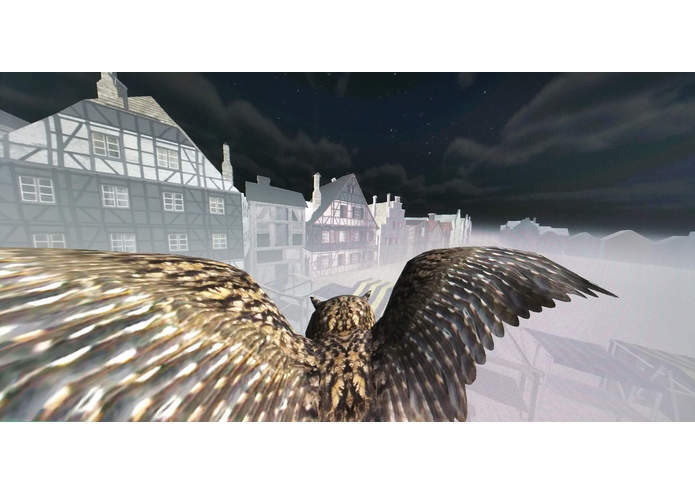 The user can take a guided tour with no controller, and also freely roam the painting using a controller to explore, discover, and frame their own view. The experience is set in an environment from the period when Bosch lived and painted - his home town of Den Bosch and his studio. 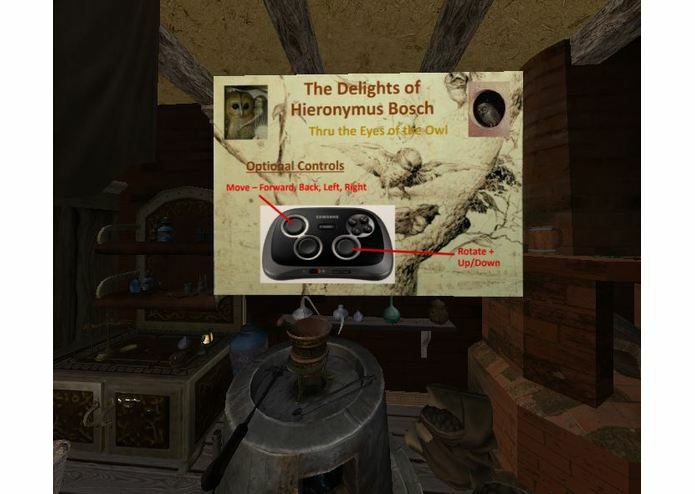 The user can either sit back and enjoy a guided tour, or also use their controller to explore the painting in detail and make new discoveries. A guided tour and narration gives the user more insight into the painting. Users can hear the sounds of the people and creatures in the painting, reinforcing the painting scenes, and have a sense of being closer to Bosch's creation. 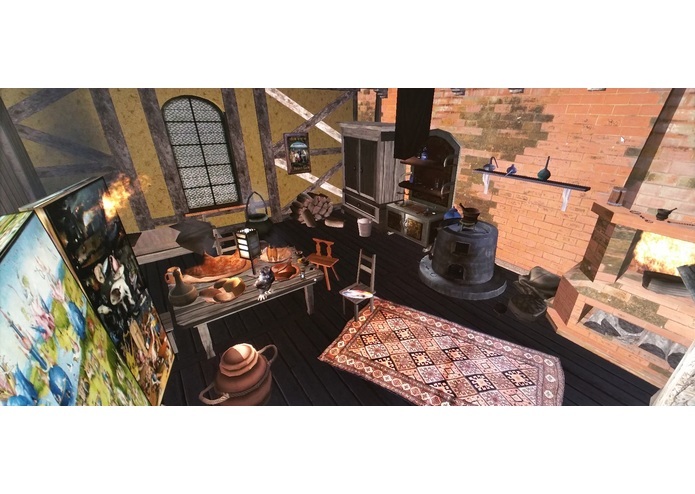 They can perceive more of the painting than ever before due to the close scrutiny, image detail, view controller, unity of environment, sound effects, and music. A new way to see and explore the actual painting like never before. 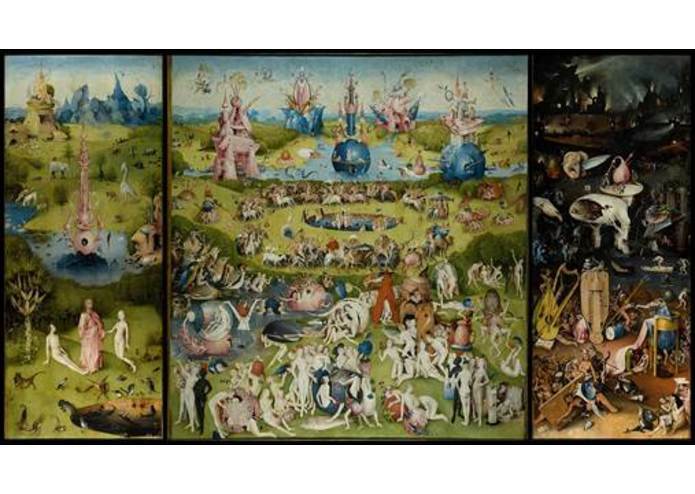 The garden of Earthly Delights is in the Prado Museum in Madrid. The painting is over 500 years old and will not travel to other museums because it is too vulnerable. The painting is huge and it is always very crowded so one can never really study it from close-up. 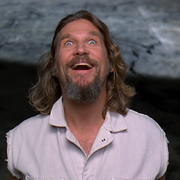 The stories behind all the symbols he used, and bizarrely detailed scenes are not widely known. A new 3D controller for exploring the painting, allowing easy free navigation around the painting - both up close detailed examination, and stepping back to see the whole. 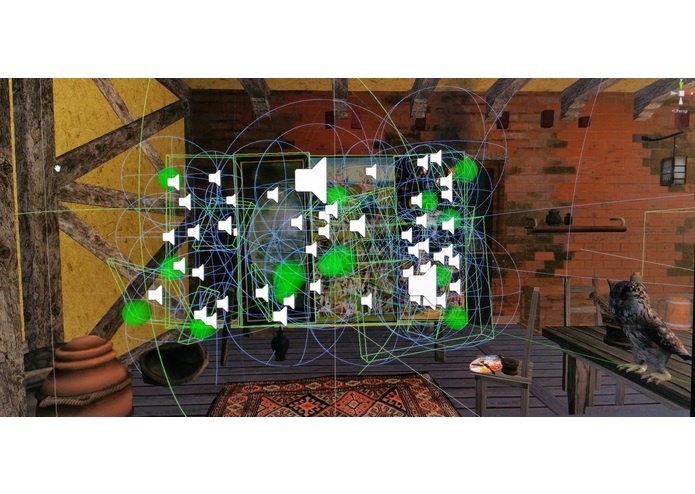 3D Placement of sounds, music, and narration synchronized with the painting scenarios and details. An original documentary style VR experience. The application tries to keep true to the time period, provide accurate documentary information, and show the pure painting and it's incredible detail. The buildings in the Den Bosch market square are laid out using a satellite map of the city, and some prominent structures are highlighted - Bosch's home, his studio, and the oldest building in the Netherlands - the VVV. 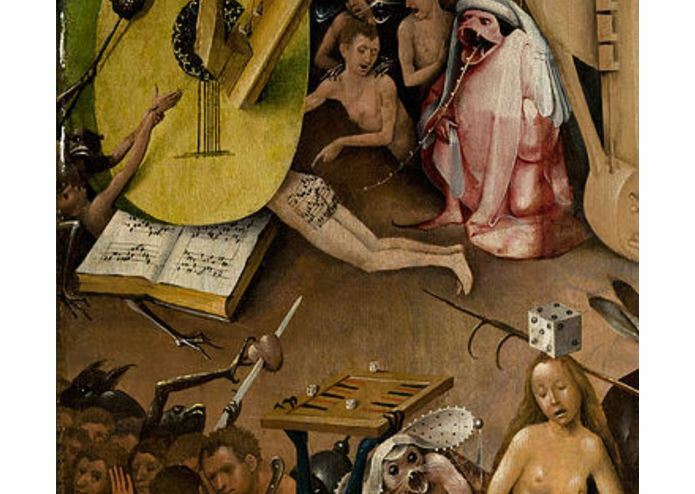 Some of the music is actually from a music score on the rear end of one of the characters in the painting.